Fires have been known to have destroyed major cities in the past and barely leave any salvageable items in their wake. While you cannot do much when a fire has already spread and taken form, an effective firefighting effort and fire damage remediation post these can greatly minimize the losses – both of lives and property! If such an unfortunate fate has met you anywhere in West Palm Beach, FL area, then call upon the most exemplary fire damage remediation experts in the region on 561-408-9703. A proven track record spanning over two decades stands testament behind West Palm Beach Emergency Restoration, all of which are full of numerous instances where we have helped home owners and businesses reel back from fire damage. Animal fat is a potentially flammable substance. Thus an unattended pan of food left on the gas stove can heat up quickly to start a fire. Electrical fires can stem from dangerously-coiled wires, or electrical equipment which has had its insulation worn off over time. If you have any water sources close to electrical circuits then this can also prove to be an important risk factor. Most heating equipment do not have an automatic shutdown system. If left to flare up for long, the heating units or filaments can flare up flames which can quickly come in contact with other flammable substances and lead to a fire. Shrub or crop burning, or the more widespread forest fires are another reason for fires which can destroy households or dwelling facilities in no time. While it may not be very evident to a layman, fire damages are of various types and each needs a different way of controlling and remediating it. This is where you can leverage the expertise of West Palm Beach Emergency Restoration in handling and remediating fire damage of all types and degrees. We analyze the extent of the fire damage caused, and then articulate it to you and the insurance company, transparently. Damaged items from the fire are carefully assed to scrape out any of these which can be salvaged. 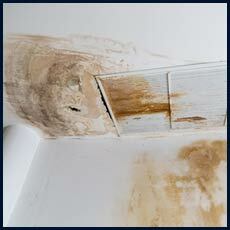 We then clear off any items which have been damaged beyond repair. 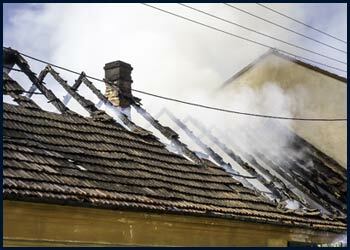 Smoke, ash and the soot are some of the most dreaded by products of a fire damage, which can scar the property for ages. 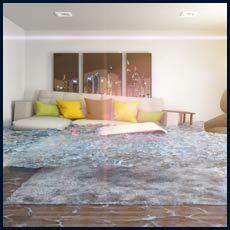 Our remediation service hence gives due importance to clearing it. Water from firefighting efforts can deteriorate your facility. 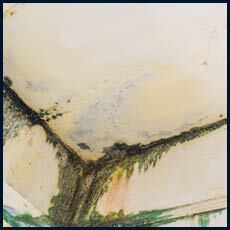 We therefore bring in our high speed dryers and dehumidifiers to mitigate the damage done. 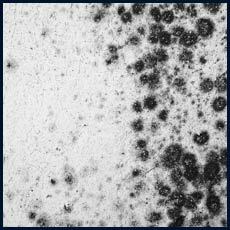 Post fire odors in your ravaged facility can be highly poisonous and toxic. It is for this reason that we do not hand you over your facility till the time we treat the air with deodorizers. Any documents, pieces of furniture, upholstery or electrical fixtures which have braved their way out of the fire attack and remain functional are salvaged and restored. Fires can leave a grave impact and compromise the very structure of your facility. If you find any such instance, then we have the right team of remodelers to correct it and bring it back to its original form. A fire doesn’t have to stop you from your routine life. 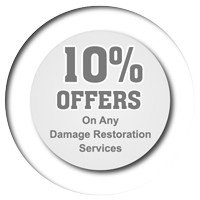 Call the best fire damage remediation service in West Palm Beach, FL area by making a call on 561-408-9703 and restore normalcy!